When a company professes its endorsement of green building practices, the market can be skeptical. 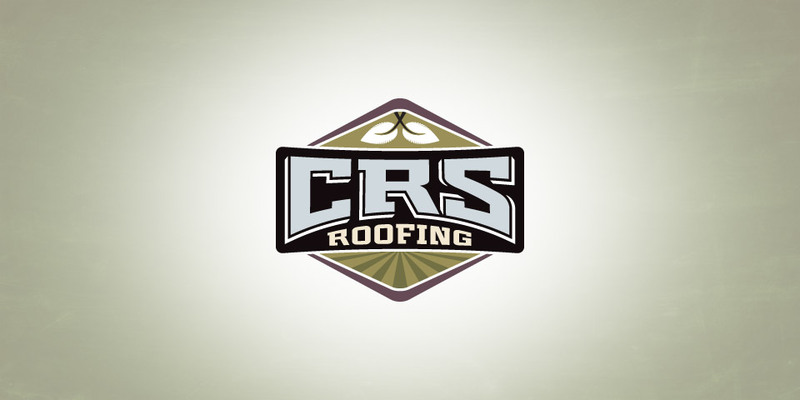 CRS is a Cleveland-based company that believes in using sustainable materials and has been an advocate of green technologies since 2006. They wanted a logo that communicated a “green” element without feeling too simplistic or obvious. Our solution was elegant and understated. 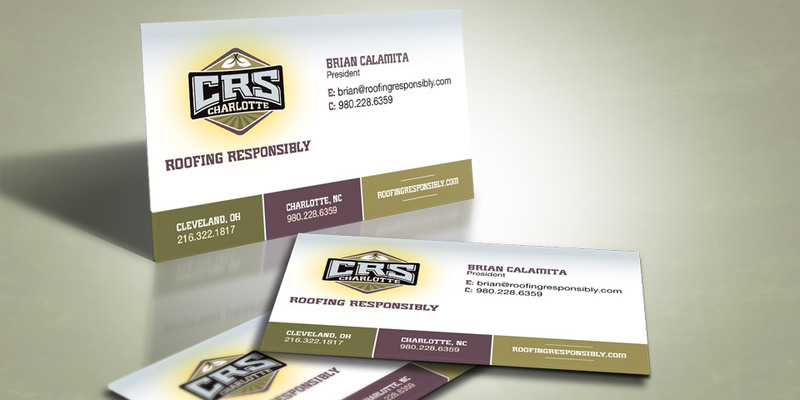 We believe good logo design is evaluated not just in the short term, but in the long term as well. Our solutions are designed to be timeless.